This is the recipe dad would make and serve to the ward members who came in for tithing settlement when he was the bishop in Florida. In a large saucepan, combine sugar and water. Boil for 5 minutes. Remove from heat, and add cinnamon sticks, allspice berries, cloves, and ginger. Cover and let stand in warm place for 1 hour. Strain liquid into a large pot. Just before serving, add juices and cider and quickly bring to boil. Remove from heat and serve. This was so good that I felt like I was having dessert. I blended it all together and when it was nice and thick, I poured into a glass and ate it with a spoon. I had some fruit, some protein and it tasted like a delicious ice cream shake! I poured the leftovers into a freezable container and stuck in the freezer so I could have some for breakfast. Here is a simple recipe for delicious tomato juice. Yes, I am enjoying my new juicer. 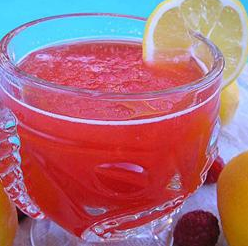 I found this recipe at http://higherperspective.com/2014/10/stress-tomato-juice.html. This recipe is for the the popular Dole Whip served at Disney-world. Bring the sugar, water, and strawberry flavored gelatin to a boil in a large saucepan; boil for 3 minutes. Stir in the pineapple juice, lemon juice, and orange juice. Divide mixture into 2 separate containers and freeze. 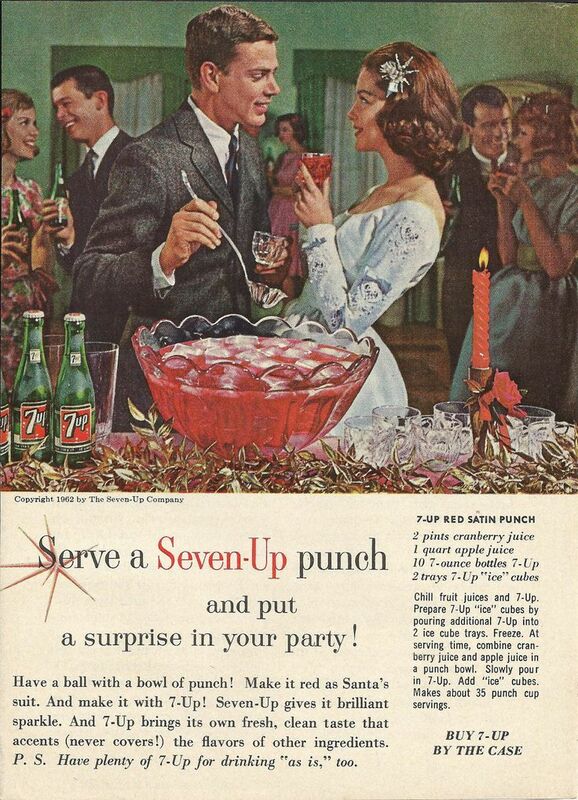 Combine the contents of 1 container with 1 bottle of the lemon-lime flavored carbonated beverage in a punch bowl; stir until slushy. Repeat with remaining portions as needed.